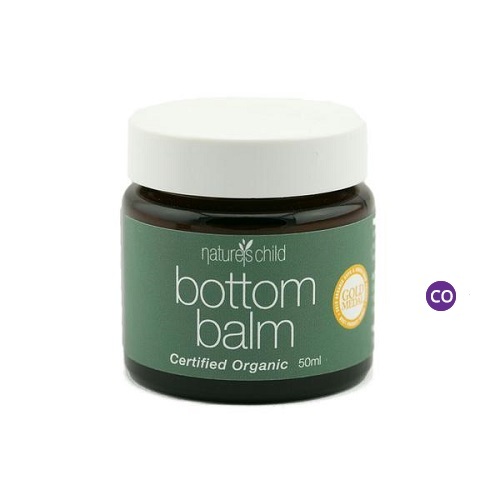 We have a good range of products from bath washes,balms,nappy liners and baby wipes. 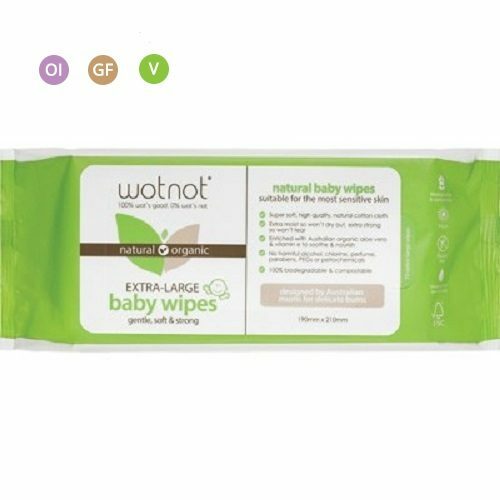 Also Wotnot wipes are 100% biodegradable and compostable. 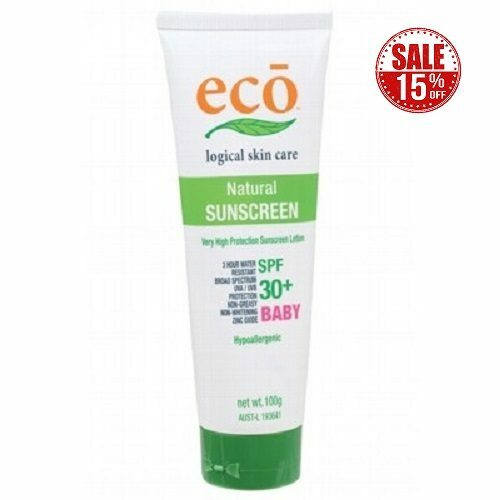 Therefore enriched with Australian certified organic aloe vera to gently cleanse even the most delicate skin. 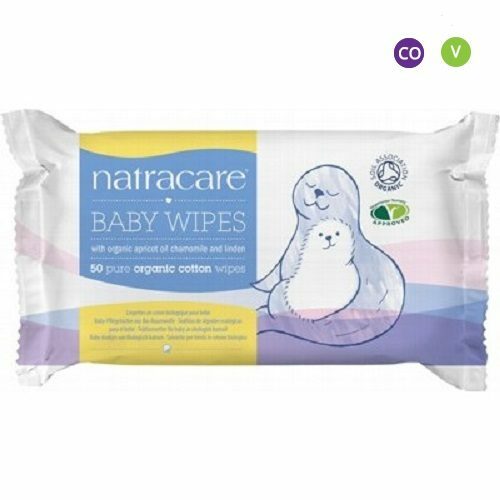 The wipes are fantastic to have when out and about or in the car for all kinds of spills and sticky fingers. Natural & Chemical free 100% biodegradable & compostable. Winner Gold Medal. 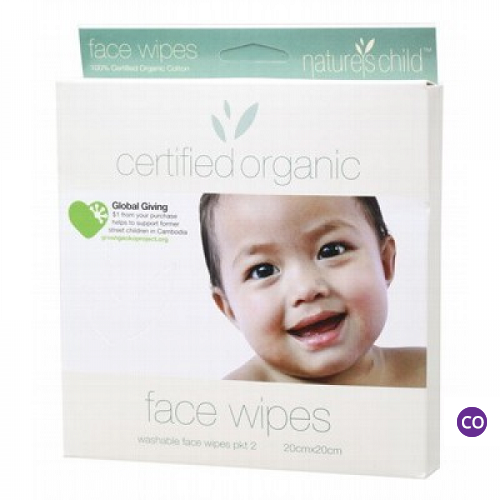 Best natural baby wipes in Australia. WOTNOT baby products have been developed by our mums to cleanse, moisturise and soothe your baby naturally. 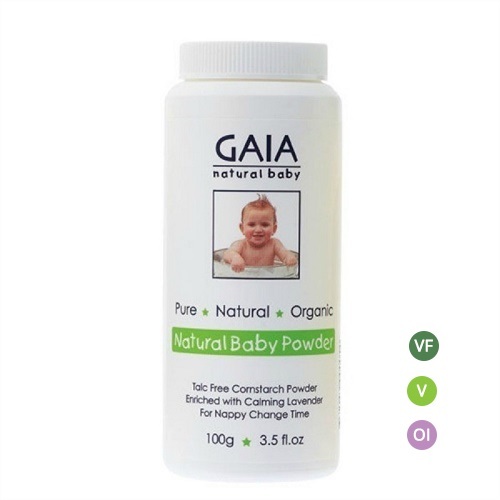 We use the finest and most gentle natural extracts. 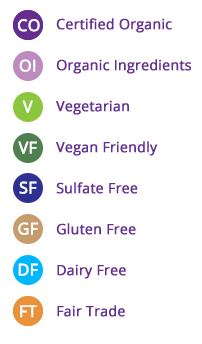 While our products are free from sulphates, petrochemicals, parabens, artificial preservatives and fragrances.